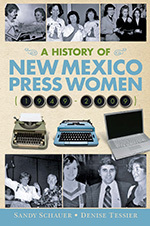 The theme of New Mexico Press Women’s 2019 conference is “A Salute to the New Mexico Film and Media Industries.” It will be held at the beautiful, serene Four Hills Country Club’s Canyon Club on April 26-27. So far, our confirmed speakers include Alisa Valdes (author of The Dirty Girls Social Club), Craig Butler (writer and director of The Righteous and the Wicked), and Don Bullis (author of No Manure on Main Street). Special pre-registration is open until November 30, 2018, with prices the same as the 2018 conference: $125 for NMPW members and $160 for nonmembers. (Nonmembers can save by joining NMPW for 2019 at a fee of only $15.) Mark your calendar and register now at our online store. 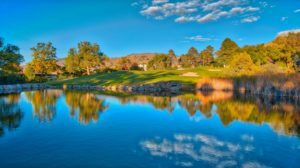 SPECIAL NOTE: The New Mexico Writers organization offers scholarships for writers for purposes such as attending writing-related programs. If you would like to apply for a grant to cover your registration for the 2019 NMPW conference, you can find out how at the NMWriters scholarship web page.